The beach is the best place to be on a hot day! Where I live, a heat wave has just ended and things are cooling off again. When it's really hot outside, the beach is probably the best place to be. 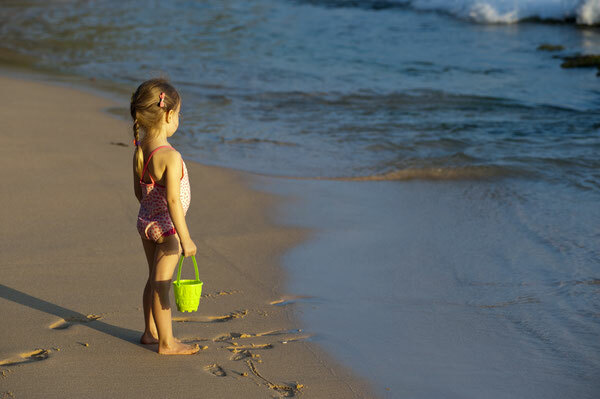 If you can't make it to the beach right now, you probably are doing your best to keep cool. What are your favorite tricks? Cold drinks? 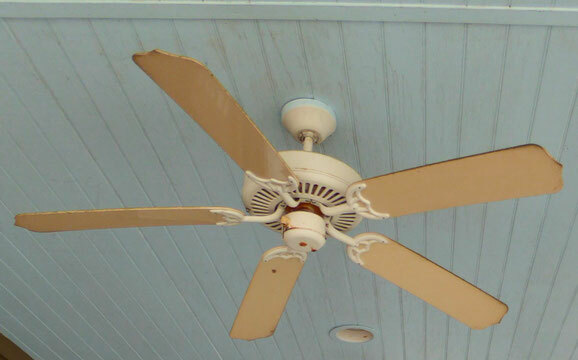 Ceiling fans, like the ones in the classic film Casablanca? Does this make you think of the movie Casablanca? Or maybe you have an air conditioner. It's true that air conditioners use lots of electricity, but being in an air-conditioned room is a great way to cool off! What words do you need to talk about air conditioning in English? The verb “to air condition” means, as you may already know, “klimatisieren”—in this case, to cool the air and remove excess humidity (=Luftfeuchtigkeit). When we traveled in Mexico, we were very glad that our tour bus was air-conditioned (=klimatisiert). 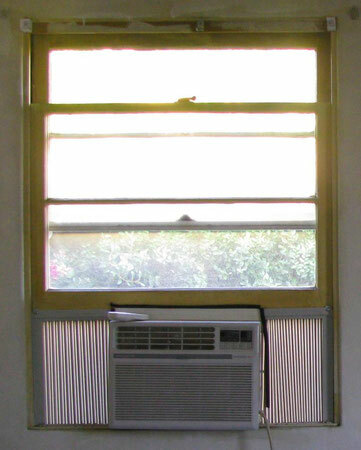 After my first horribly hot summer in Manhattan, I bought an air conditioner (=Klimaanlage) that I could put into the window of my bedroom. Take this short quiz to practice the right words for talking about air conditioning. 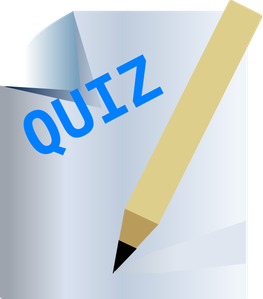 Write your answers on a piece of paper; then scroll to the bottom of the page to see the answers. It’s quite common in Germany for people to use fans to keep cool in the summer rather than an ____ _______________. In movie theatres in the U.S., the ____ _________________ is usually turned up so high that you need to bring a jacket or sweater with you to stay comfortable. For people who are allergic to pollen, it’s important to buy an _________________ car and keep the windows of the car closed. Sneezing (=Niesen) while you are driving can be dangerous! And the answers are. . .
Repeat the quiz in a day or two. This will help you remember any words that are new for you. You can also practice with this SlideShare presentation.